Whenever I think back on those April evenings spent watching G.O on the musical stage, I get overwhelmed. It was magical. It was after all my introduction to G.O, his talent, his fan service and his warmth. 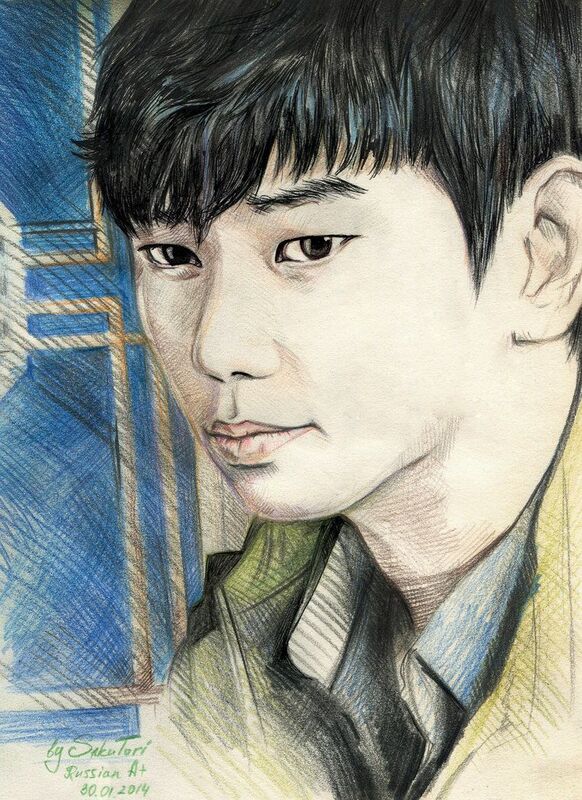 To say I have not been the same since is an understatement.^^ Celebrating G.O in his award-winning role by way of some exquisite fan art seems a fitting way to close out this category. So then I bow to you SakuTori for capturing the luminous musical actor as only you can from the fine wisps of his hair to the gentle gaze in his beautiful eyes. Always with precision and perfection.